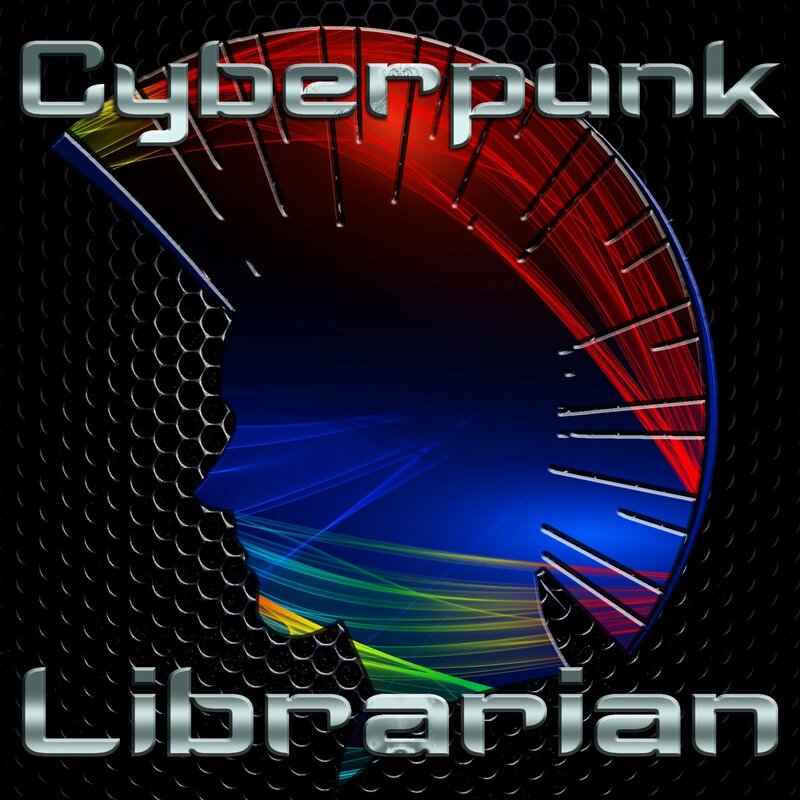 The Cyberpunk Librarian returns to talk about a bookmark aggregator that can be yours and yours alone. It’s simple to use, easy to install, so why not share with Shaarli? Thanks for tuning in, downloading, and listening to Episode 2 of the show! Tell your geeky friends and your not-so-geeky enemies about it and help the show grow! Shaarli – Open source, easy to use bookmark sharing. Total. Awesomesauce. Link Dump – My own Shaarli site, so you can see what this looks like in action! This is the total default set up, but most everything can be customized.